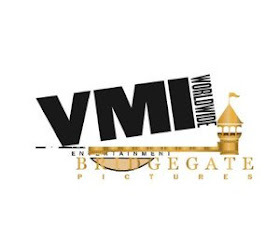 “Minds Eye Entertainment's strength has always been to deliver exceptional production value with a talented cast at managed costs,” said Dewalt. “It's a natural progression for us to now finance and produce multiple pictures concurrently to manage budgets wisely without sacrificing first class crews and talented art departments across six films. I am delighted to partner with VMI led by Andre Relis and Bridgegate Pictures’ Guy Griffithe on this new venture."